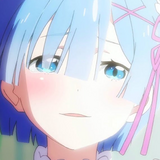 Each year, Crunchyroll awards an industry pioneer who has contributed meaningfully to the art and industry of anime. We are proud to announce that this year we will be honoring Masahiko Minami, President. 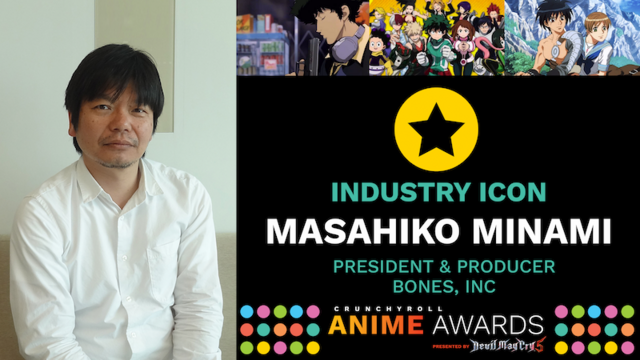 & Producer at Bones INC. Crunchyroll is very happy to welcome Minami-san to San Francisco to accept the award in person for our Anime Awards livestream audience. 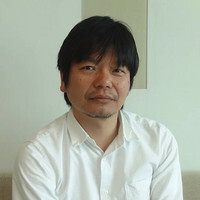 Masahiko Minami started his career as a part of the Sunrise Inc. production team, where he worked to produce titles such as The Vision of Escaflowne and Cowboy Bebop. In 1998 he left Sunrise Inc. and formed BONES INC. with the animators Hiroshi Osaka and Toshiro Kawamoto. The principle aim of the studio was to create animation that put care into the animator’s ability to give characters movement. 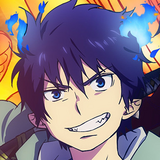 With BONES he has produced numerous titles, including Cowboy Bebop: The Movie, Fullmetal Alchemist, Eureka Seven, Sword of the Stranger, and Space Dandy. 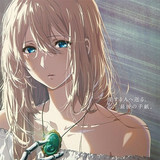 He is currently working with Director Shinichiro Watanabe on the original series Carole & Tuesday, slated for April 2019. Tune into the Crunchyroll Anime Awards on Saturday, February 16 at 6 PM on Twitch to see Minami-san and the rest of the amazing festivities! 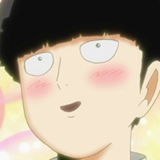 Winners of the 2019 Anime Awards—Updated Live!